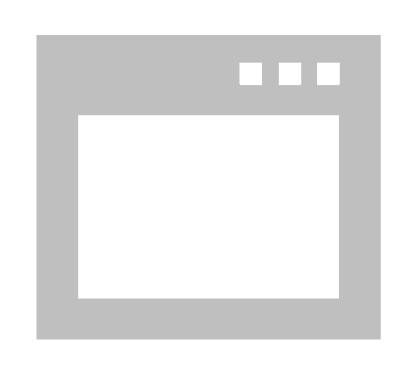 Easily capture export container & scrap material photos. Saves time by making it much faster and easier to capture export containers and material quality photo. 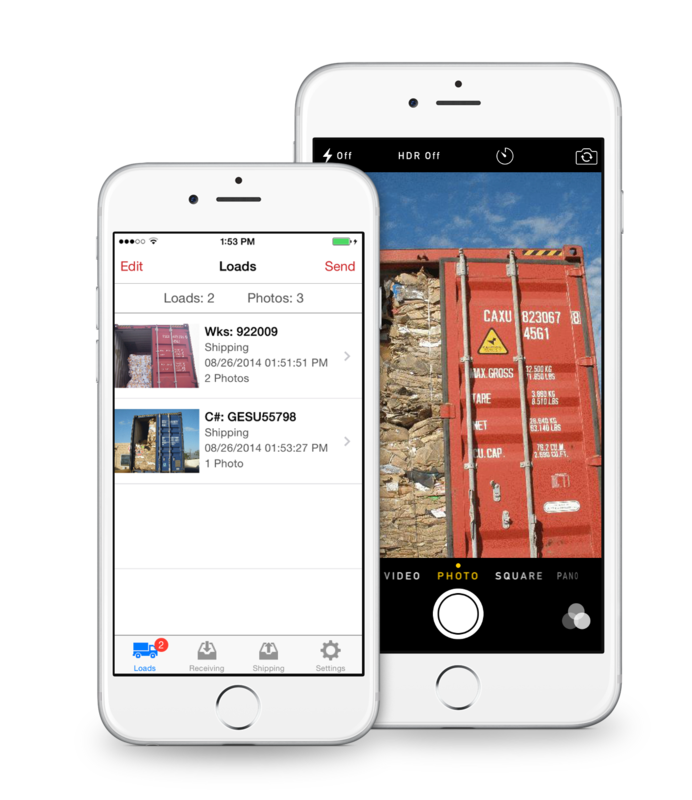 ciePhoto® replaces your existing digital camera and allows users to take photos of outbound export containers or to document quality issues on received loads. The photos are automatically uploaded into the cieTrade database over any internet connection and attached directly to the appropriate load number, eliminating the time consuming task of manually managing hundreds of photos. ciePhoto® can also reduce the number of lost photos since the images are uploaded from the device immediately after they are taken. One or more photos are taken for each inbound trailer or outbound shipping container and are saved with a load or container number. 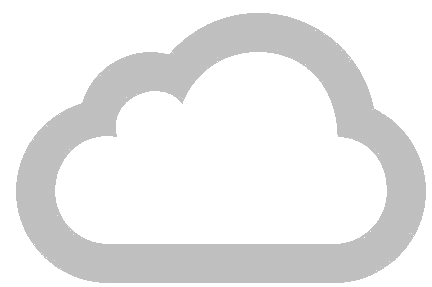 Pictures for each load are automatically uploaded to a cieTrade cloud where the images are automatically resized and adjusted before sending them to your cieTrade System. Photos are automatically attached to their corresponding load number (Worksheet) in cieTrade by matching up the container or load number. 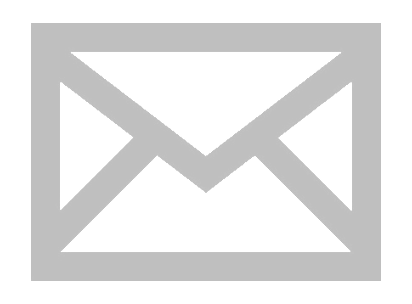 The image attachments on loads (worksheets) in cieTrade can be emailed to customers along with booking documentation or to suppliers to handle claims. Determine how many separate ciePhoto users you need and assign each of them a user ID & password. Contact the ciePhoto support team at 203-323-0074 or email us at ciePhoto@cietrade.com with a list of the users to be setup. Download the ciePhoto app on any Apple iPhone or iPod Touch device using IOS 8 or higher. We will send a confirmation and instructions on how to configure ciePhoto on your devices. Q. What are the requirements to use ciePhoto? A. ciePhoto is exclusively for the use of clients using cieTrade's Enterprise Business Software. The app is compatible with any iPhone or iPod Touch device running iOS 8 or higher. It is not compatible with the Apple iPad. Wi-Fi and cellular internet connections are needed to submit photos. Q: Do users have to take all the photos for a particular load at the same time? A. No. ciePhoto is flexible and allows users to take photos at any point in time. For example, with container shipments, you can take the requisite photos throughout the loading process (e.g., empty container, half loaded, fully loaded) and they will all be uploaded and matched to the correct shipment. Furthermore, photos for the same load can be taken on different devices by different users without an issue. Q. Is there a cost to use ciePhoto? A. Yes. 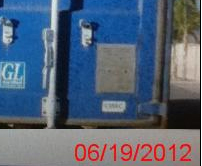 There is a nominal charge to process the photos associated with each shipping container or received trailer. However, there are no user license fees which means that you can setup as many users as you wish. Contact cieTrade for more information on costs. Q. How do we setup users to login? A. You can setup users directly in cieTrade if you are an administrator in the system. From the Setup menu, if you go to “User Administration” followed by “Mobile App Users”, you will be brought to a mobile management tool, where you can add, edit and delete mobile users. You can create either shared user accounts or individual accounts for each user and you can request as many accounts as you need. An update may be required. Additionally, you can contact our cieTrade support team by phone or email with a list of users and credentials (user IDs and passwords) that you wish to setup. Q. How do I stop a user from using ciePhoto? A. You can remove a user account if you are an administrator in the system by going to Mobile App Users under User Administration from the Setup Menu. If not, you will need to contact our support team with that request and they will disable the account. Q. What if we have multiple cieTrade databases? A. If your company has multiple cieTrade® databases that you want to upload pictures to, then a separate user account will be required for each database. User accounts are currently database specific. Q. Can I correct a mistaken or bad photo? A. Yes. Individual photos or entire photos sessions can be edited and/or deleted and photos can easily be retaken. Q. Is there a maximum number of photos I can take for a load? A. There is no maximum number of photos. Q. What happens if my Internet connection goes down? Can I still take pictures? A. If your device loses internet connection, you can still capture photos with the app and your photos will be stored in ciePhoto. Once your internet connection is available, you can send your stored photos and will be placed in the app’s Upload History. A. ciePhoto allows you to continue to start sessions for a load and take pictures. 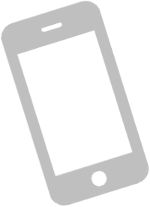 Your photos are saved locally on your iPod/iPhone. When your internet access returns, your saved photo sessions can be uploaded. Q. After I upload pictures when do they appear in cieTrade®? A. Almost immediately after the upload is complete. Q: What happens to my photos if I don’t save them? A: Unsaved photos will be stored locally in the device’s Photo Gallery. However, once the load is saved, the images are cleared from the device’s photo gallery. Can I view the loads that I’ve sent from my device? A: Yes, there is an Upload History that allows you to view and even resend past successful uploads for up to 7 days (history needs to be configured in Settings). Q. Are photos date stamped for compliance with customs? Yes. All photos images are stamped with date that the picture was taken. A. No. Once a set of photos are processed and successfully forwarded to cieTrade, they are removed from the “cloud” although we retain a record of the photo session. Q. What happens to photos that can't be matched in cieTrade®? A. Photos that can't be matched to an existing Worksheet in cieTrade® will appear in Photos Received inquiry (below) in cieTrade where, once investigated, they can either be easily linked to the corresponding Worksheet or deleted if necessary. Q. Is there a way to track what photos were taken and by whom? A. Yes. The Photos Received inquiry provides a complete history of all photos taken including a drill down to view the actual photos in the session.